Vanquish has released new officially licenced KMC Enduro 2.2 Wheels. 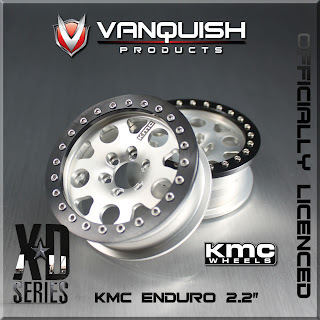 The wheels are available in two colors: Black (VPS06791) and Silver (VPS06792). 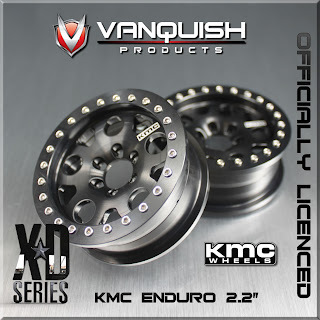 These are a 1.2 wide wheel compared to the regular 1.0 wide SSZ. 2ea. 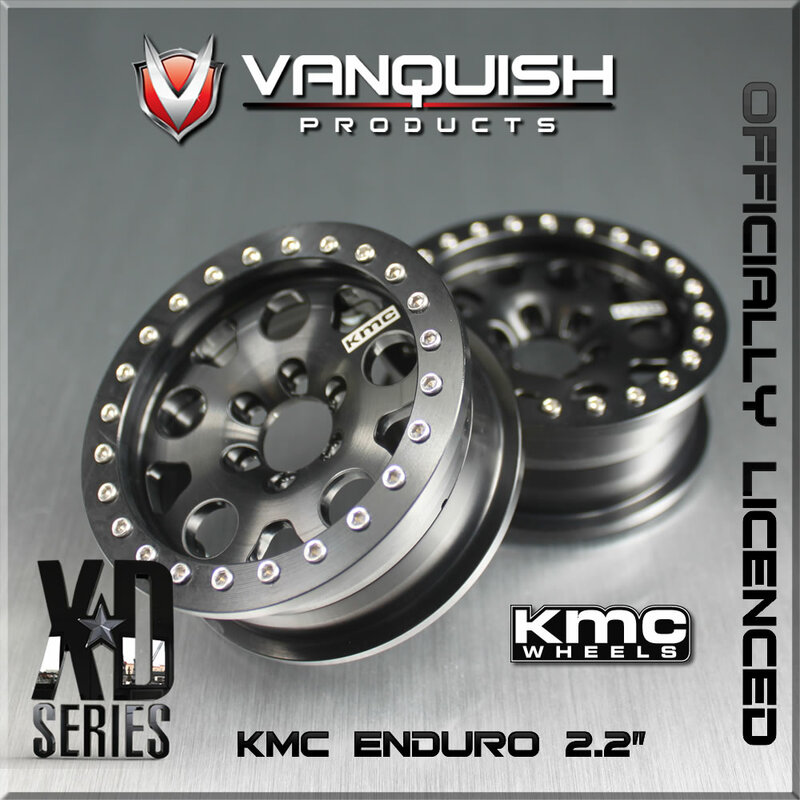 KMC ENDURO 2.2 RC Bead lock Wheels.